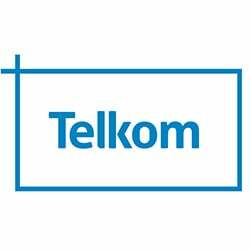 Innocent Zikhali is a full contact karate professional who’s also currently completing his BSc master’s in Chemistry under the stream of nanomaterial sciences at Sefako Makgatho Health Sciences University. Born in KwaZulu-Natal but raised in Lenasia South, he considers himself a renaissance man, currently solidifying his mark in the world. Raised by his grandmother, who supported and raised him to be an independent individual, he was determined to be defined by his own standards he set for himself. 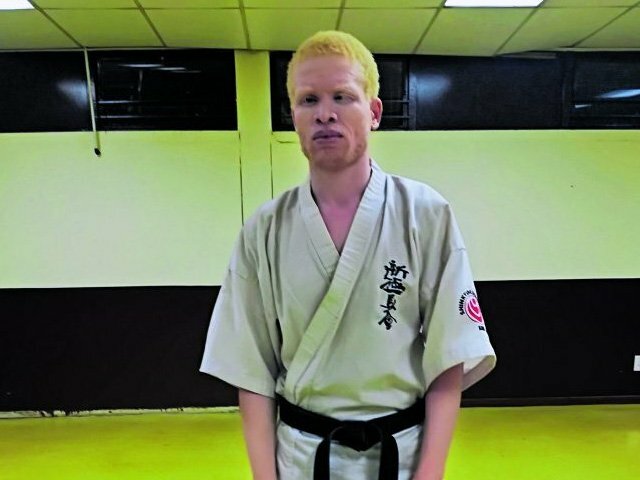 Refusing to be labelled as a “shortsighted albino”, he strives for academic excellence and continues to test his limits as a sportsman both physically and mentally. His interest in karate stemmed from movies. He was not allowed to do outdoor sports due to his visual impairment and karate served as a means for him to exercise his physicality and strength. He says he is fortunate to be under the tutelage of Shihan Isaac “The African Tiger” Mashinini who has groomed Zikhali since his early 20s and helped him grow both professionally and personally. To date, he has won the Matlosa tournament, placed second at the All African Tournament in 2016, and plans on competing in the World Tournament in Japan in 2019, eventually reaching the Olympics in 2020 and World Cup in 2021. He was sportsman of the 2016-2017 period at his university and holds a 6th degree black belt. He hopes to be a sensei one day. One of his greatest challenges to date was participating in the karate world cup and taking the black belt grading test. He was the only African out of over 70 candidates. 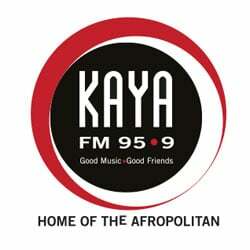 The experience itself reinforced the idea that he is not defined by his visual impairment or skin and that Africans are more than capable of competing on a world stage as equals. He went onto rank 32nd in the world in his division and continues to strive for greater heights.